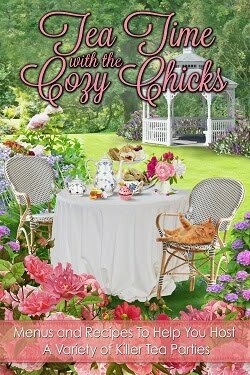 Cozy Chicks: THANK YOU Mary Kennedy! 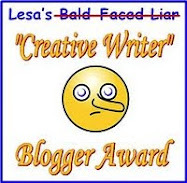 I’m sure you all wonder how authors get to know each other and how they take up writing in the first place. 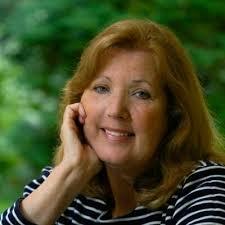 Well for me the adorable Mary Kennedy and her fabulous book...Dead Air...played a huge part. I wrote romance for twenty years for Harlequin and Kensington and when 50 Shades of Gray came on the scene and kicked up the romance genre into the next heat level. I decided I wanted out, just not my cup of tea. Also the editors kept telling me there was just too much mystery in my romances. 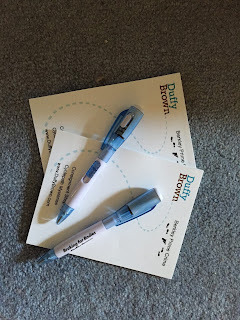 The thing is I liked writing the mystery part of the book way more than the romance. I like writing some romance, hey romace is fun but a whole book of why doesn’t he get me gets old, at least for me it did. 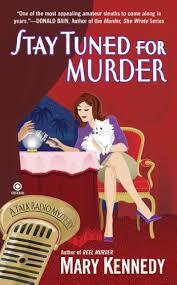 So since it was time to make a change I decided to write cozy mysteries. But how? You just don’t decided then do. A little knowledge is a good thing. In this case a lot of knowledge. I have a good friend who introduced me to Mary Kennedy! Mary Kennedy is one of my fave authors and talking to her was a true godsend. She said... “I’ll show you how to do this!” And she did! 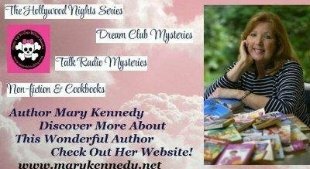 Not all authors are so giving and helpful but the amazing Mary Kennedy is that and so much more. She gave me tips, schooled me on what makes a cozy and what doesn’t. 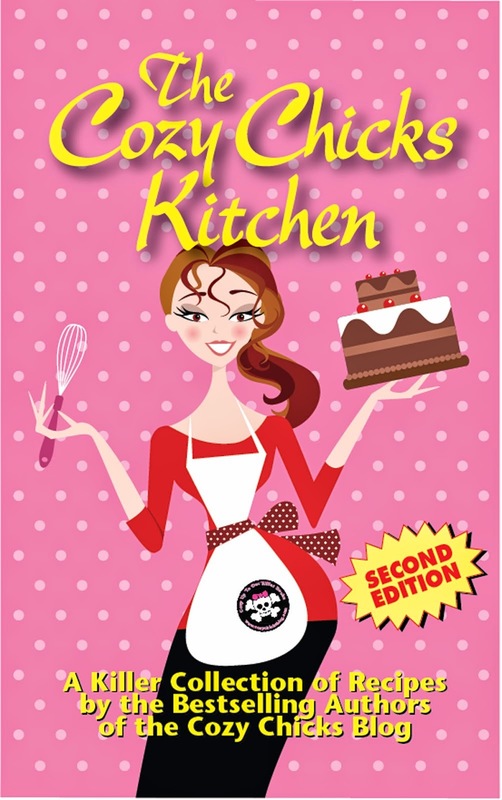 She helped me get into Cozy Chicks and meet all the amazing authors here. Mary Kennedy is a true friend and mentor and I want to thank her for all that she’s done for me. So my question to you all is... Is there someone you want to thank for helping achieve a dream? Someone who smoothed the path for you to get where you want to go? I’ll give away a lighted pen and notepad from the answers.